Tired of jostling, fast paced city life, pollution, honking, long working hours and hectic schedules need some refreshing break? Why would you choose to stay in the city, greasy-nosed and stuck in a sweaty rut, when you have the option of waking up in the mountains. Well, a short memorable and refreshing break in the hills can set the tempo right. And what can be a better place than the virgin hill station called Shoghi. "As Shimla is being flooded by tourists every year, a serene, calm and epitome of beauty lies near it, waiting to be discovered. Located at a height of over 1833 meters above the sea level, the area has versatile flora and fauna." Along a breathtaking stretch of the Himalayas, sits a beautiful little mountain suburb. 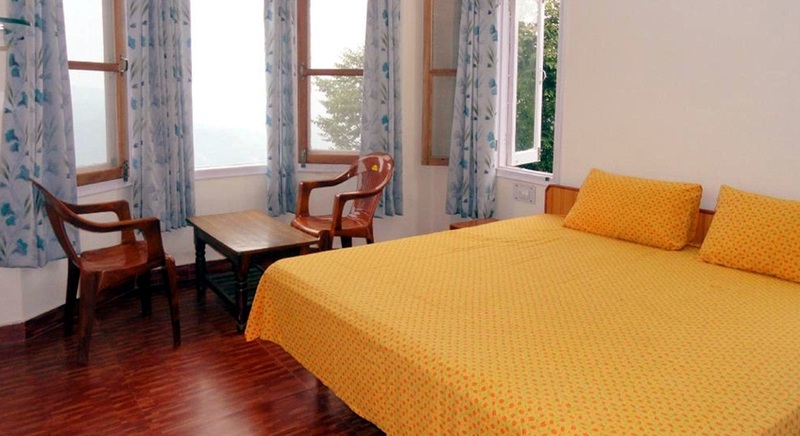 Shoghi is a pleasant suburb and a tiny piece of paradise, a slice of panoramic views, pristine surroundings landscapes of oak and pine forests and exhilarating weather is tucked away on NH 22, 13 kms from Shimla. Set among greenish pine, rhododendron and oak forests, it is an ideal tourist destination far away from the city chaos. Its pleasant weather makes it a popular weekend gateway for the people of Delhi, Chandigarh, Punjab and other Northern regions. Compared to Shimla. Shoghi is more serene; less huddled not yet fully commercialized and has immaculate surroundings. 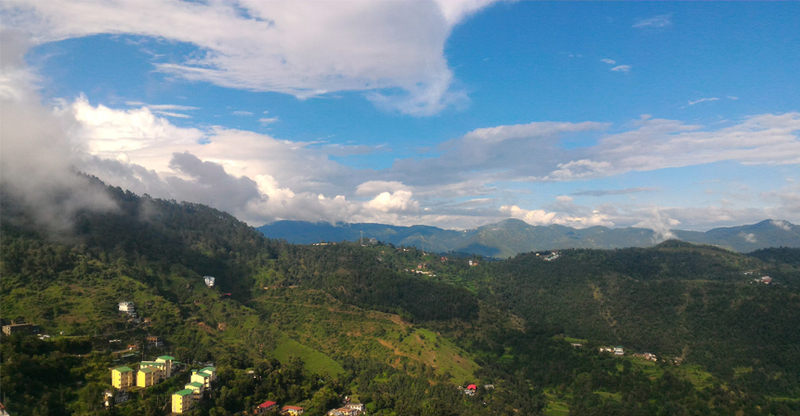 The hill station is characterised by hills, ravines and valleys, it is also characterised by wooded walks, reserve forests and nature centric experience. "Here the refreshing and charming chirping of birds and lush pine, oak and rhododendron forests delightfully welcome you and offers extraordinary walks through forests of deodar. One such path leads to the famous Tara Devi Temple, situated 11 km south of Shimla and about 4 kms from Shoghi. Situated at a height of 1851 meters above sea level, it offers a majestic view of the surrounding snow-clad Himalayan Mountains on one side and view of Shimla. Folklore stories are that Tara Devi appeared to the Raja of Junga on the mountain and he built a temple for Tara Devi on that spot." There are great opportunities for trekking and camping in Shoghi. One can trek to interesting routes into the surrounding valleys. Cool climate and tranquil atmosphere is making it an ideal camping place. It is also a heaven for bird-watchers and photography enthusiasts. "Sprinkled with numerous temples, unplumbed countryside and dazzling views of the breathtaking Himalayas, Shoghi is an exceptional weekend getaway. One can explore the charms of this quaint hill station of Shoghi where life stands still as you breathe in the fresh mountain air and lose yourself in the tranquillity of the mountains and catch up on the things you never get time for in the cities." 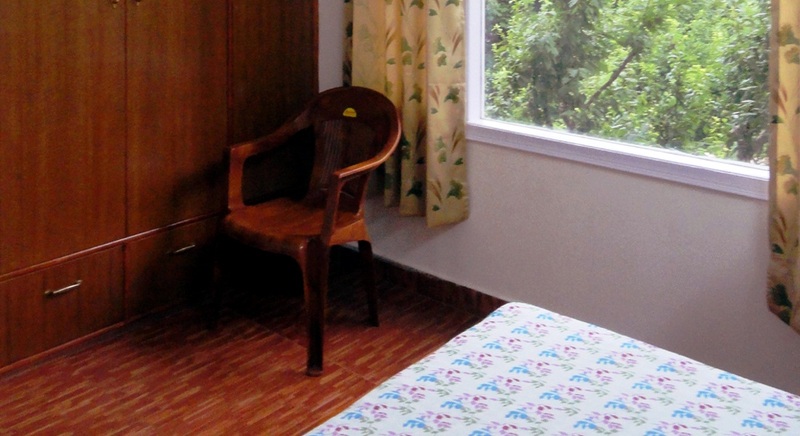 Shoghi offers a delightful option of staying near Shimla but missing out on the crowds. Shoghi is a typical offbeat travel destination which is quickly getting known in the tourist circles. Shoghi provides the perfect getaway from the hustle bustle of the weekend assemblage. Its unblemished beauty, picturesque surroundings, peaceful locale and above all, the awesome weather have made Shoghi, have an edge over all the other popular hill stations on the Kalka-Shimla belt. "It is where life is lived with the rich blessings of Nature – in complete solitude, rejuvenating yourself in calm and serene environment, naturally blessed with breathtaking views of the surroundings in the cradle of unspoiled nature. Nature has an inherent ability of enticing the human heart, Shoghi has abundant sprawl of it." Shoghi Bus Stand - 1 K.M. Rail Under Bridge Bus Stop - 200 MT. Shimla Main Bus Stand - 09 K.M. Shimla Railway Station - 11 K.M. Shimla Air Port - 9 K.M. Chandigarh Approx 4 Hours - 100 K.M. 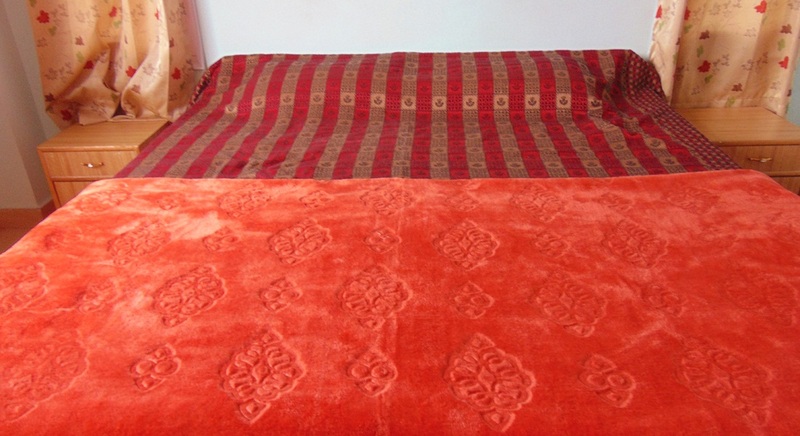 Delhi Approx 8 Hours - 325 K.M.